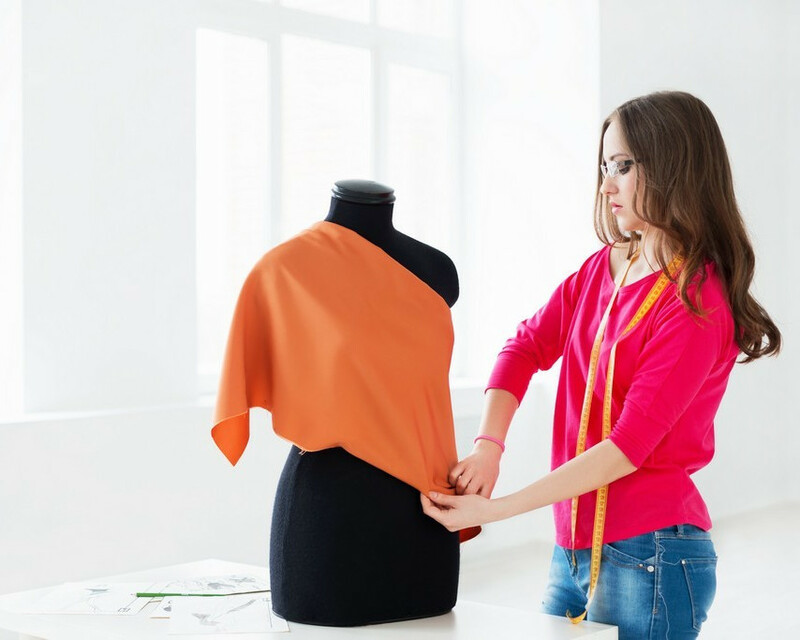 Under the Department of Textile and Clothing Technology, University of Moratuwa, offers the Bachelor of design in Fashion Design and Product Development degree program. “It should really be contemporary and we should be answering people’s needs” quoted by Calvin Klein. 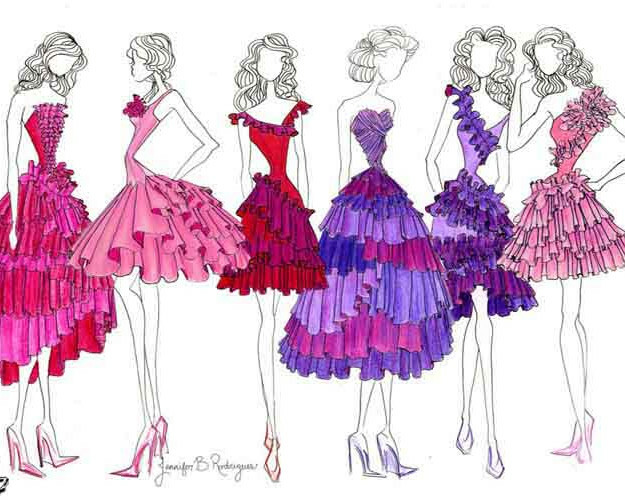 Fashion industry is a multibillion-dollar global enterprise devoted to the business of making and selling clothes which can also influence towards human culture, social attitudes, trends, customs and norms. It’s the fundamental art of applying design and aesthetics in to a wearable and functional outcome. Therefore it’s a new direction of creativity and technology meets each other. Our mission is to develop young professionals to build a creative flair and polish their communication skills, business marketing skills, technological skills, and managerial skills. 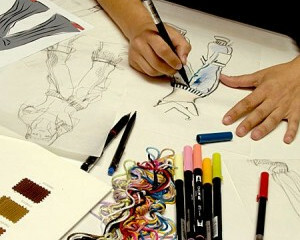 We encourage of having a passion for fashion in order to succeed with cutting edge products. Our work will be open to public on this upcoming event of Exmo- 2017, which will leave a clear understanding of long hours of hard work, keen knowledge of latest trends, creativity and innovativeness.